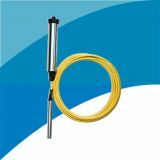 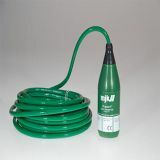 The WaterLOG® Submersible Pressure Transducer (H-3123) was designed to measure and transmit water level, temperature and pressure data digitally over long cable lengths.The sensor is simple to install, contains SDI-12 output and it designed to produce accuracy over temperature range that exceeds 3 mm (±0.01 ft) of water. 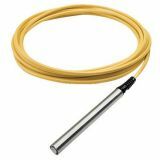 Connector 3.048 m (10 ft) Cable (H-3123 to junction box): Polyurethane jacket, vented, shielded, three-wire cable not necessary. 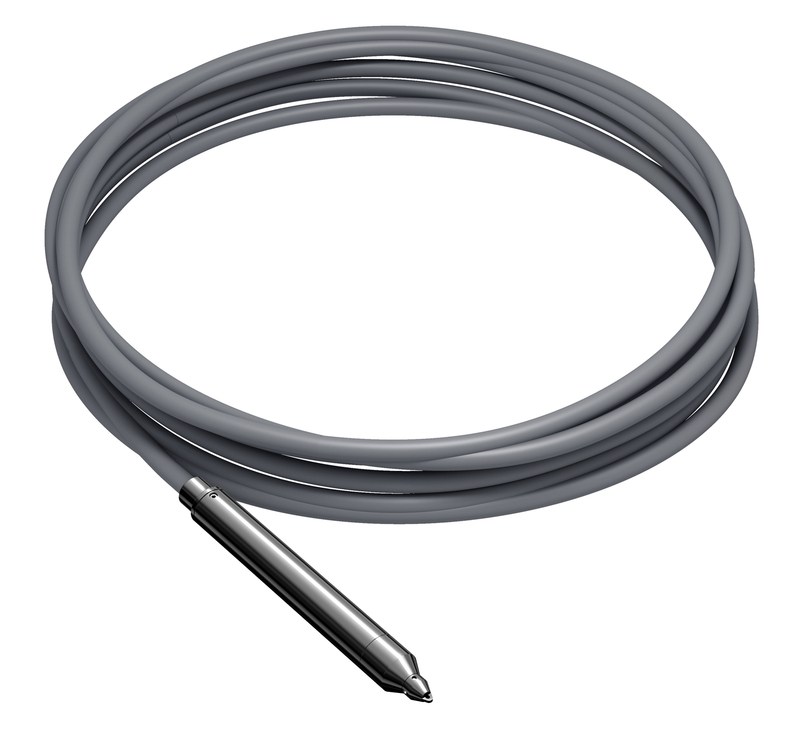 UV vented cable sold separately. 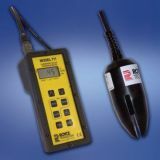 Media Compatibility Liquids and gases compatible with stainless steel and polyurethane. 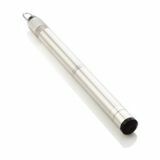 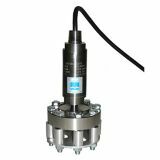 Dry Air System Prevents moisture from condensing in the submersible pressure transducer. 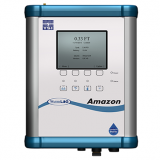 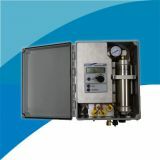 Provides compensation for changes in atmospheric pressure without impairing the sensor's accuracy. 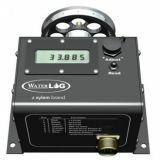 Warranty The WaterLOG® Submersible Pressure Transducer (H-3123) is warranted against defects in materials and workmanship for twenty-four months from date of shipment.